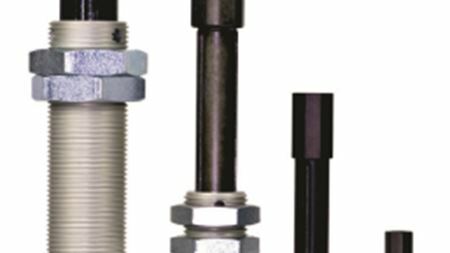 Vacuum technology specialist Piab has expanded its range of level compensators. Clark Solutions has introduced the TSFR Series of magnetic drive rotary vane pumps designed for continuous work. JDA, a new pump holding company based in California, USA, has created two new websites featuring pump products.